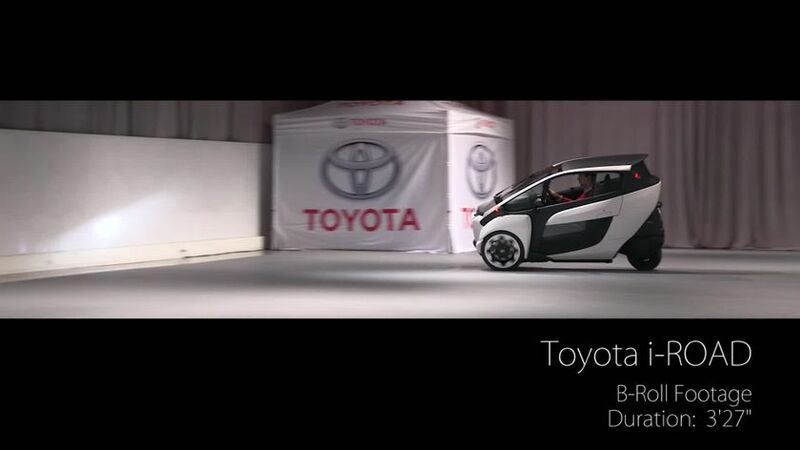 TORONTO, ON., (February 11, 2015) – Visitors to the Toyota booth at this year’s Canadian International Auto Show (CIAS) will be able to experience how the notion of fun-to-drive has been redefined with the Toyota i-Road concept vehicle. 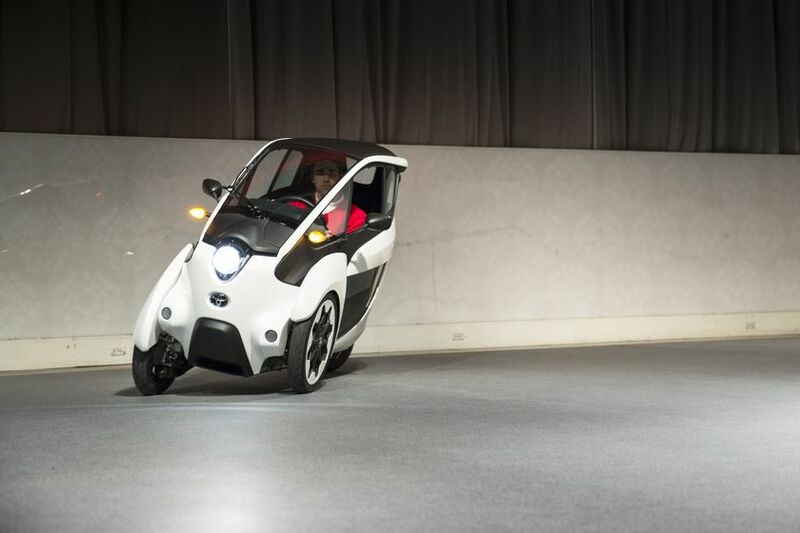 The i-Road – which is making its Canadian debut at the show – is a unique three-wheeler that combines the styling and maneuverability of a motorcycle with the protection and comfort of a small car. 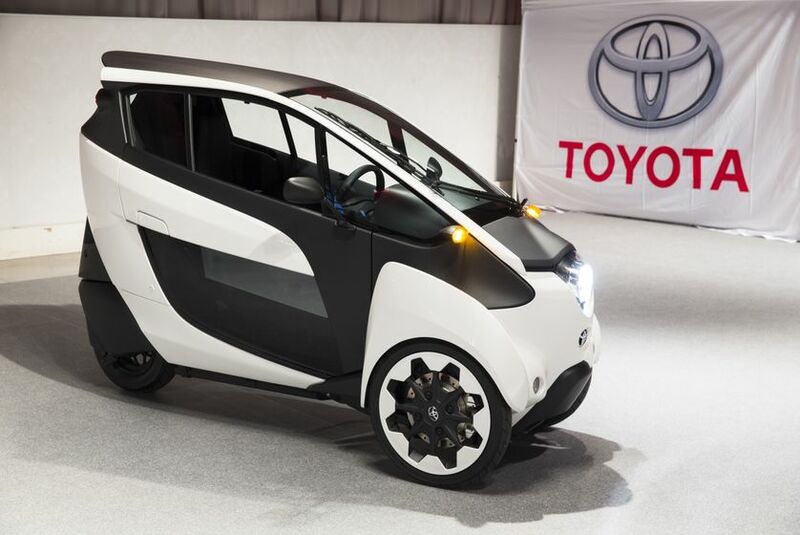 Visitors will not only find the i-Road on display at the Toyota booth, but they will also have the opportunity to see it in action in room 715 of the South building at the show during public days where a demonstration will happen throughout the day. The vehicle offers a truly novel riding experience through an exhilarating and responsive “active lean” system. It’s an innovation that ensures a stable ride and provides an unprecedented feeling of oneness with the vehicle that is very different from driving a car or motorcycle. With a closed cabin, passengers can proceed to their destination helmet-free and shielded from the weather outside. Because it has a width of only 870 millimetres, the ultra-compact i-Road overcomes traditional urban obstacles. It can be driven smoothly along roadsides, leaving lanes open for other traffic. And it only takes up one quarter of a conventional parking space. 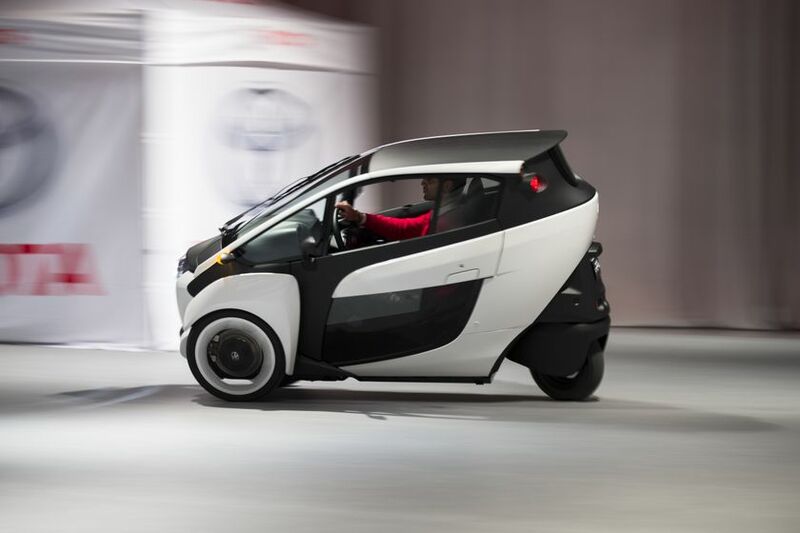 The i-Road is electrically powered with a driving range of about 50 kilometres on a single charge, produces zero emissions during operation, and features a quiet ride. It has already been trialed on public roads in Toyota City in Japan, where it has been integrated with Toyota's urban traffic system technology linking vehicles to road infrastructure, as well as Grenoble, France. 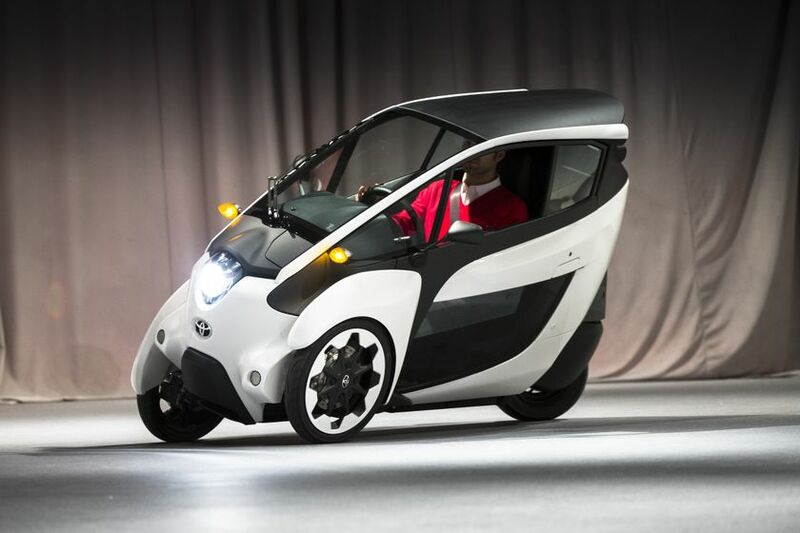 CIAS visitors will find the i-Road concept at the Toyota booth on the 800 Level and the i-Road demonstrations in room 715 of the South Building at the Metro Toronto Convention Centre (MTCC). The show runs February 13-22.